From the paving of driveways, walkways, and patios to parking areas, speed bumps, and curbs, we’re fully equipped for all of your paving and concrete needs. We welcome any project, and our multi-functional crews can handle any challenge, on time and within your budget. 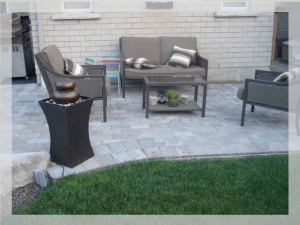 Nationwide Paving Ltd. is also committed to using processes and products that promote a cleaner, greener environment, so you can feel good about hiring our company for your projects. 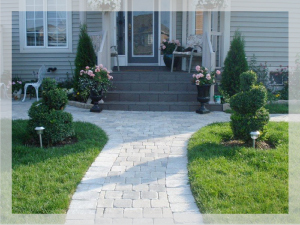 At Nationwide Paving, we take pride in our status as an industry leader built through a history of dedication, collaboration, an accommodating spirit, and having developed an extensive and longstanding network of clients and vendor resources. In turn, this enables us to provide incomparable quality and value to the stakeholders we value most: our customers. View our before-and-after photos and/or our featured project gallery to get a better sense for our capabilities. You can rest assured that Nationwide Paving will be a partner to you that is well-established, well-respected, and with a reputation that is well-deserved. 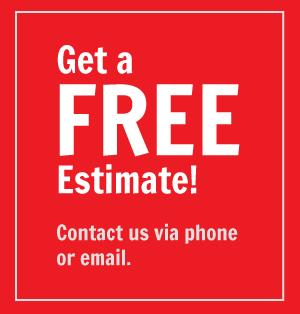 To schedule an appointment for a consultation or to request a free, same-day (in most cases) estimate for our services, please contact us today. Don’t forget to ask about our available seniors’ discounts!